The Iowa County Engineers Association (ICEA) Special Schools committee and Iowa LTAP will be offering a webinar on oversize/overweight permitting in Iowa on May 17, 2016. This is a free webinar and the presentation will be accessible from your own computer. More information about the webinar and registration information is below. This webinar will improve the city and county officials’ understanding of the oversize permitting process in Iowa and the part they play in the process. 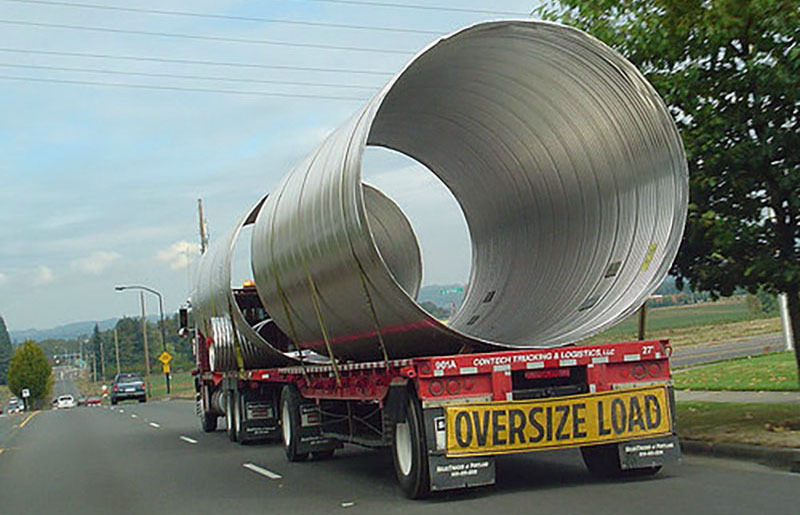 The intended audience for this webinar is all county and city staff members who work on the development or approval of special permits for oversized loads in local jurisdictions. The webinar provides an opportunity to hear what needs to be done and to ask questions about the process. The primary instructor for this webinar will be Phou Baccam from the Iowa DOT. Phou has been with the Iowa DOT for 21 years and the last seven have been with Motor Carrier Services as Administrator of Oversize/Overweight Permits. Also available to answer questions, if needed, will be Scott Neubauer and Ping Lu of the Iowa DOT. What qualifies for an oversize permit? What are the general permit requirements? What are the types of permits (single trip/annuals)? What are the costs associated with the permits as per Iowa Code? Escorting requirements for the permit holder. Role of the Iowa DOT Office of Motor Carrier Services in permitting. Discussion and questions from the viewing audience. In an effort to make the class more interesting and informative you are encouraged to send questions in advance of the webinar to Mark Hentges at mhentges@co.marshall.ia.us. These questions will be forwarded to the speakers so they can try to answer them during the webinar. The ability to ask questions during the webinar through the online chat line will also be available.